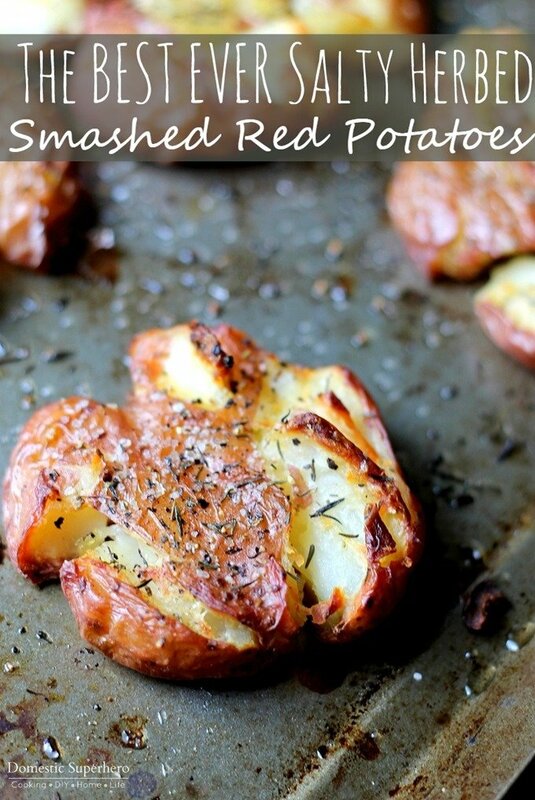 These potatoes are the perfect blend of crispy, soft centered, salty deliciousness. 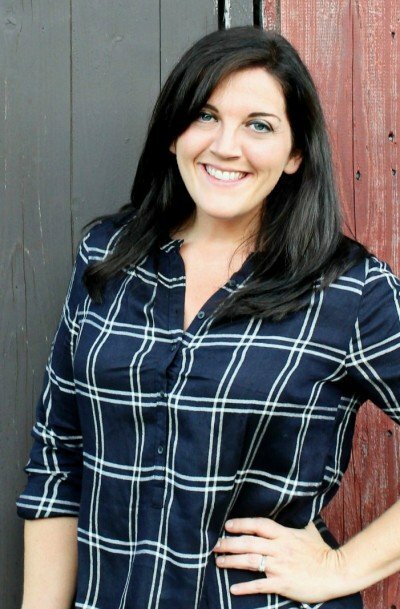 With this recipe inspired by The Pioneer Woman (and me meeting her! ), you don’t want to miss this one! They make the perfect side to any main dish. 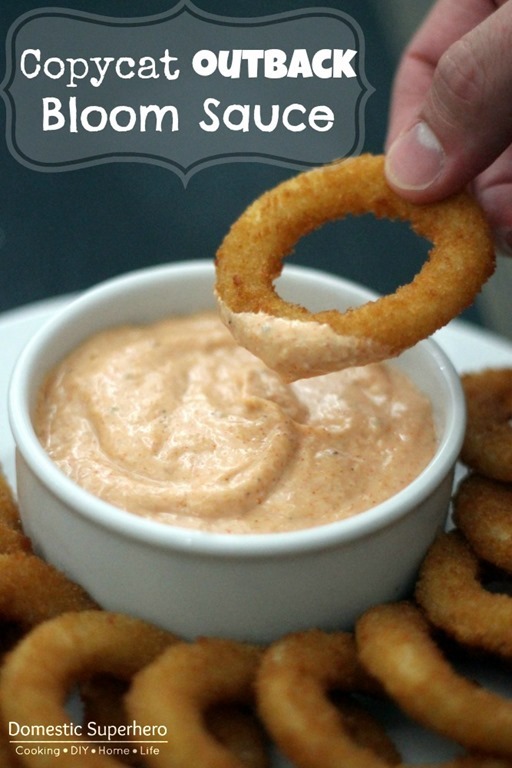 It’s no surprise this Copycat Outback Bloom Sauce makes the list again this year, people LOVE Outback Steakhouse. This copycat dip tastes EXACTLY like the restaurant version, and it’s best served with a bloomin’ onion or some onion rings. As you can probably tell by the photography, this recipe is a few years old and I probably need to update the pictures now that my food photography has improved! I love this dip! 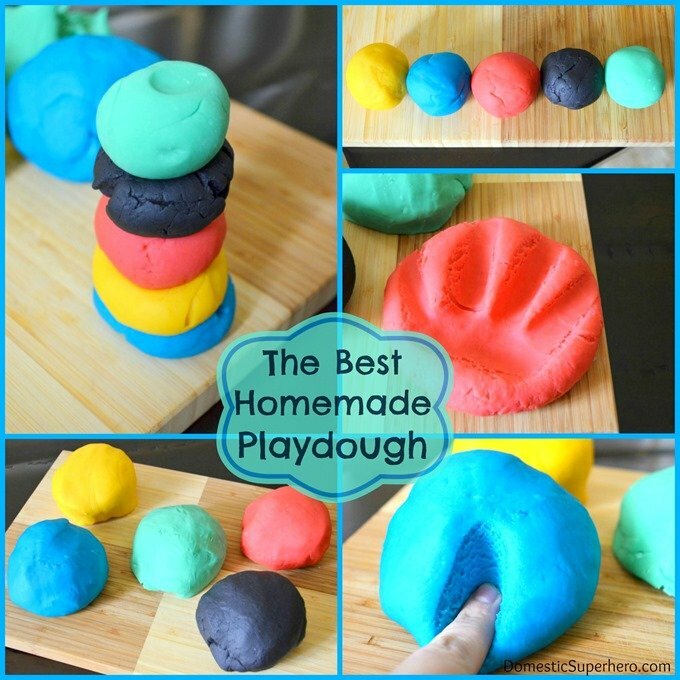 Not a traditional ‘recipe’ in the sense of eating, but this recipe for the BEST Homemade Playdough is no joke. It’s been incredibly popular since I posted it back in early 2013, and everyone raves about how it really is the best recipe they’ve ever tried…I’m not playing! I have step by step instructions on the page as well, so there is no way you can mess it up. It’s easy, has minimal ingredients, and you can save money by making it at home! 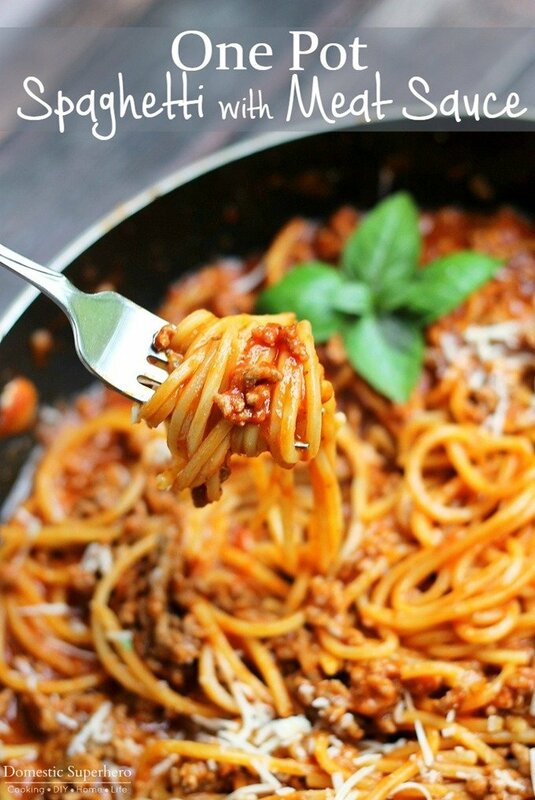 This One Pot Spaghetti & Meat Sauce is such a simple recipe, but when you switch it up to make it a ONE POT recipe, it makes things even easier, which is crazy. Who needs to dirty a bunch of dishes, when you can just dirty one pot?! One pot meals are the best, and my readers have LOVED this one! If you haven’t tried it already, you should, it has only a handful of ingredients and is done in about 20 minutes. How easy does that sound? Another copycat recipe! This just goes to show that people love their restaurant favorites and replicating them at home! I mean, what’s better than creating your favorite restaurant recipe at home for a fraction of the cost, knowing exactly what is going into it (making is a million times healthier most likely), and having it taste just as great?! When I posted this in mid 2015, everyone raved about it and still do to this day. Give it a try and let me know how you like it! Again, only a handful of ingredients, healthy, and totally delicious! 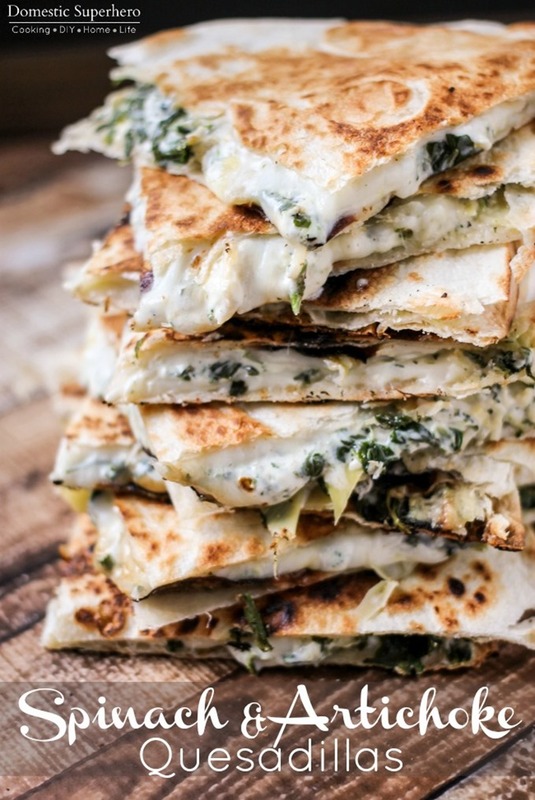 Spinach & Artichoke Quesadillas have the winning combo…spinach, artichokes, and CHEESE! Everyone I know loves Spinach Artichoke Dip and this is essential the dip slapped between some tortillas! It’s totally easy and mega delicious! I published this recipe in January 2016 so to have it in my top 5 most popular this year is pretty crazy! It has nearly 200,000 pins on Pinterest and is constantly getting positive comments…have you tried it?! Another copycat recipe! 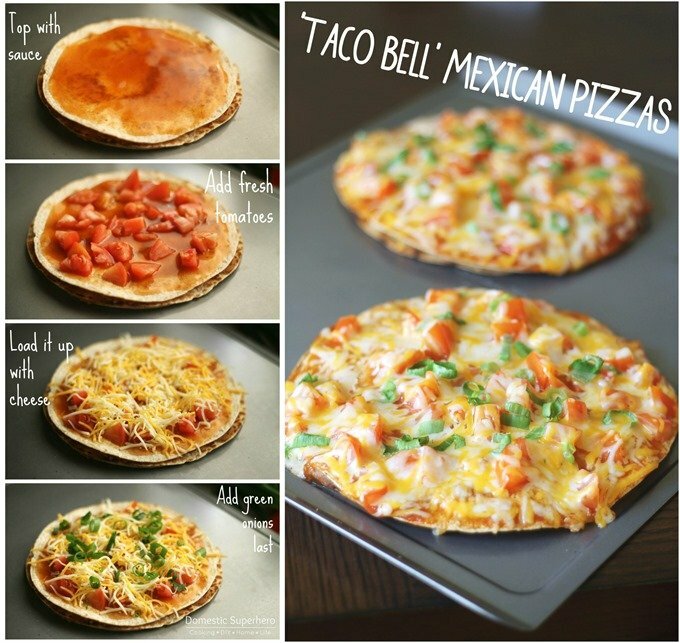 These Taco Bell Mexican Pizzas are a tiny bit different, no meat, but trust me, you won’t miss it and you don’t need it! These pizzas have constantly been one of my most popular recipes since I posted them back in 2013. They went crazy viral on Facebook earlier this year too, so much so that Buzzfeed’s Tasty copied my recipe without giving me credit…bummer, but what can you do? 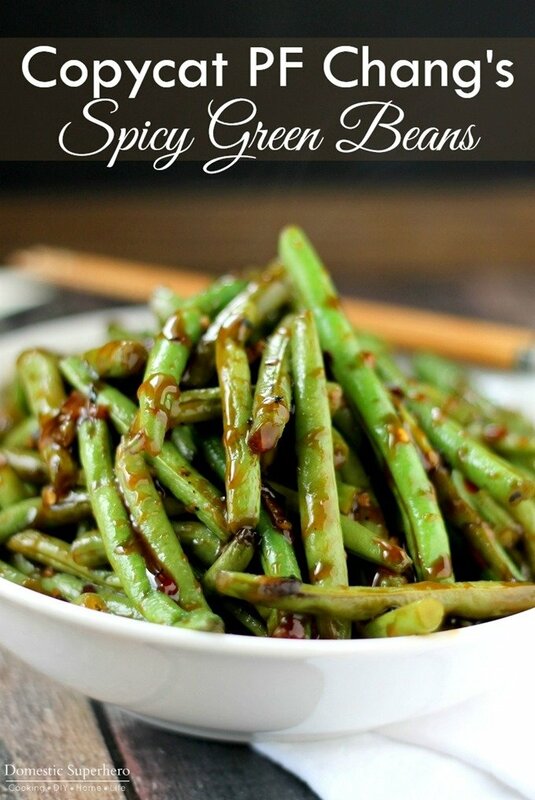 It’s delicious and HEALTHY too; add it to your New Year’s Meal Plan! 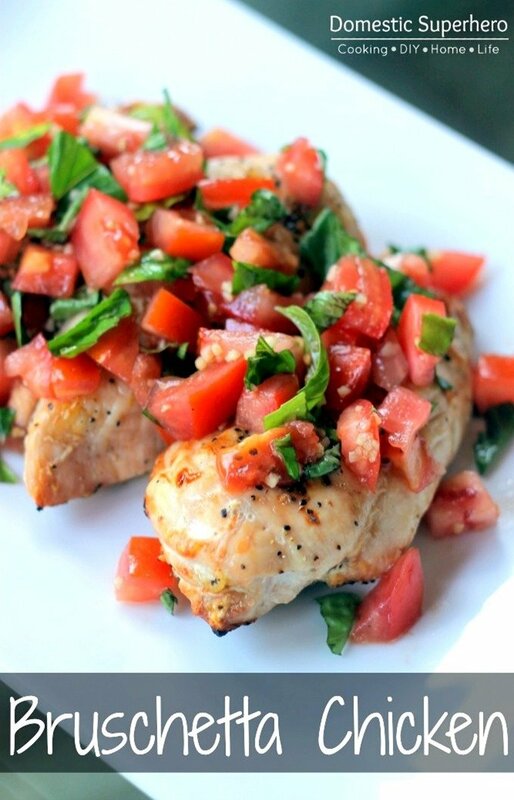 Skinny Bruschetta chicken has been in my top 10 posts every year since I have posted it in 2013. It has half a million pins on Pinterest, and everyone raves about the recipe. I don’t personally eat chicken, but I can say with confidence that adding juicy fresh bruschetta on top of grilled chicken breast is a total win. It’s healthy and delicious – another great recipe for your New Year’s diet! This is my newest recipe on the list, and I published is back in March of this year. Once I hit publish, it took off! People love healthy recipes and this one is no exception. 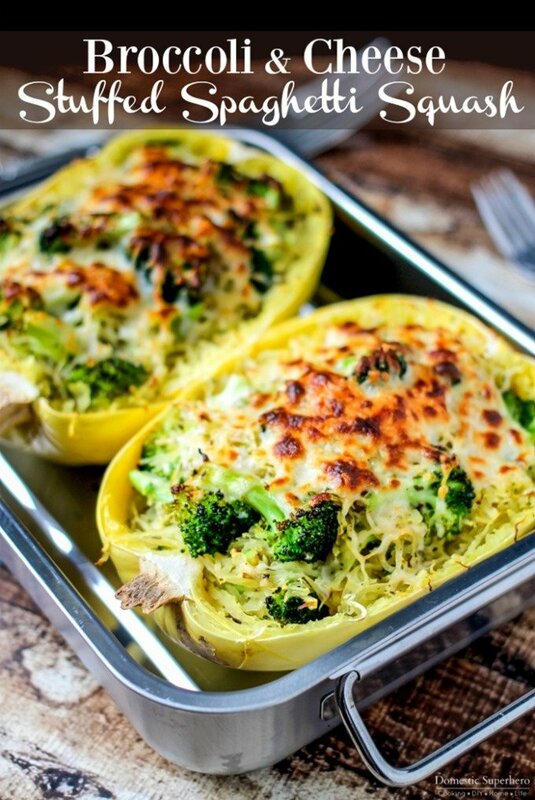 Using Spaghetti Squash instead of pasta makes for a healthy hearty meal without all the carb calories. At only 314 calories for one serving (half the squash/one side), this is an awesome healthy dinner! Add this to your meal plans for the new year too because this is definitely one you don’t want to miss! HOORAY!!!! 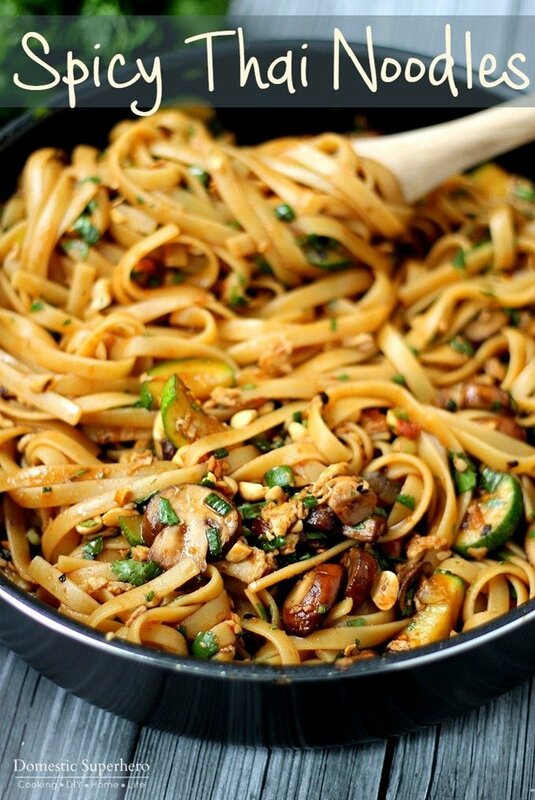 These One Pot Spicy Thai Noodles have been a hit since I shared them back in late 2015! At just over a year old, this recipe is not only the most popular recipe of this year, but it’s also my MOST POPULAR RECIPE OF ALL TIME! It’s so popular, in fact, that is has over DOUBLE the views of recipe #2…how crazy is that?! Not only did this recipe go viral on Pinterest, but it also went viral on Facebook as well. It has over a million pins, and over SIX million views this year on Domestic Superhero. Crazy! If you haven’t tried it yet, you HAVE too! If there’s one recipe on the list I would say you HAVE to try, this is IT. Click on this and print out the ingredient list right now. Go to the store. Make this for dinner. You won’t regret it! I make this at least once a month at home for my family, and there are never any leftovers. That’s it y’all – our top 9 recipes are all super delicious and the playdough is tons of fun. 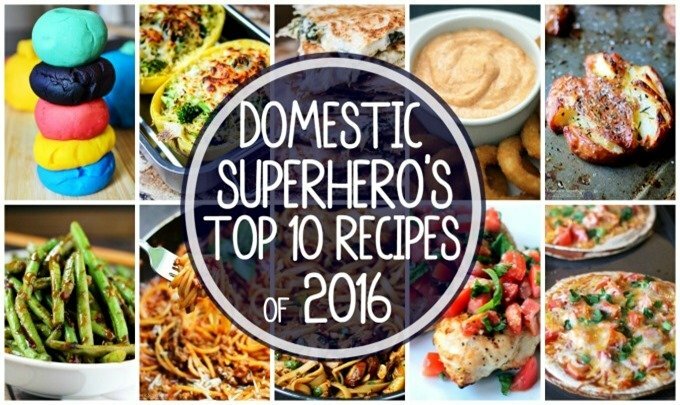 Hopefully going into the new year you will try some of these popular recipes, if you haven’t already, but you can be sure that in 2017 there will be a TON of delicious recipes coming your way! If you haven’t already, I would LOVE if you followed along with me on social media too. I am always posting tasty food on Pinterest, Instagram, Twitter, and Facebook! I can’t wait to share more with you ad see what 2017 brings! Cheers! These all look amazing Allyson. I’m drooling over your smashed red potatoes and spaghetti. Coming back to some of these for later! Thanks so much, Aimee!! You would love those, they are def a favorite around here!